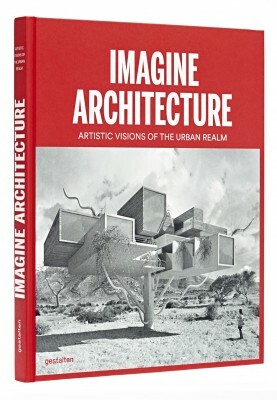 Visual culture influences architecture --and vice versa. 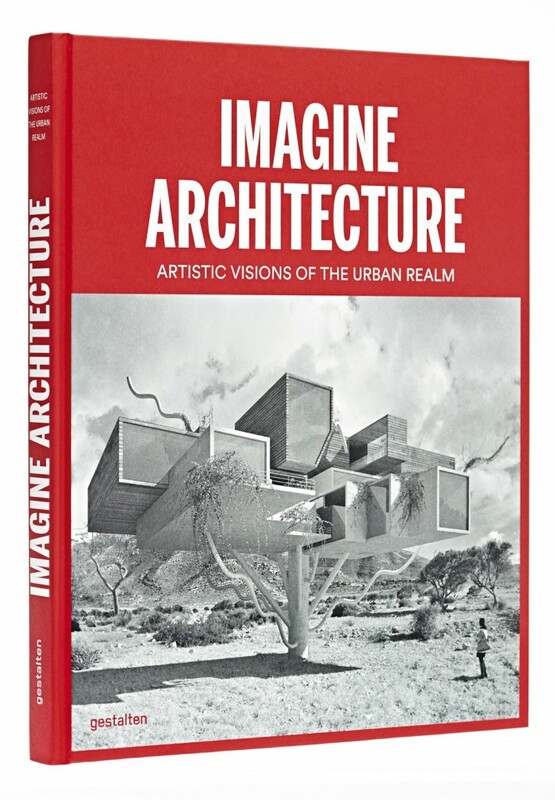 Imagine Architecture compiles contemporary perspectives on this exchange from those working in creative fields including installation, sculpture, illustration, photography, and design. Berlin, 2014, 30cm x 24cm, illustrated, 240pp, hardback.